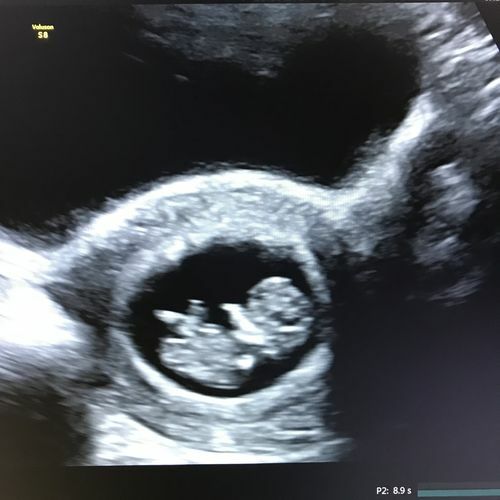 This scan is for early pregnancy between 7-15 weeks. An appointment to confirm if a single or multiple pregnancy, date the pregnancy and confirm the fetus is developing as expected. Please note we use a transabdominal probe (across your tummy) for this scan. It is important to drink 1 litre of water 45 minutes before the scan. Early pregnancy reassurance/dating scans are from 7 weeks and are designed for those who would like reassurance and to see a heartbeat. 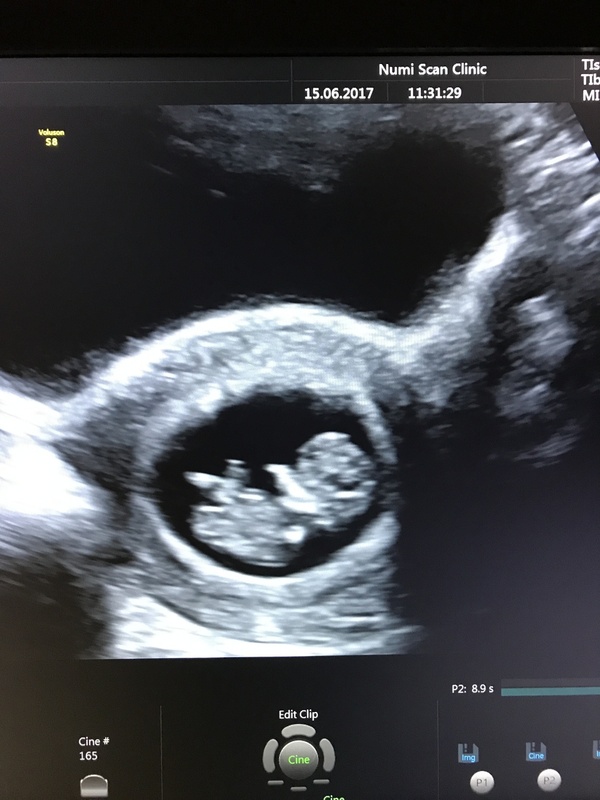 Also, if you are unsure of your dates or cannot get to see your midwife as soon as you would like, these scans are perfect for giving you an estimated due date. Booking by phone on 01279797790 or can also be completed online at https://numiscan.co.uk/. 7-day cancellation policy; Late arrival or failure to comply to 7 day cancellation policy will result in loss of deposit. Valid: Monday- Sunday. Must be 16 or older. Valid for those between 7-15 weeks for single & multiple pregnancies. Please bring your hospital notes if you have had a previous scan.